Century Floors has exercised both its passions for innovation and its uncompromising commitment to quality and service. The result has been a company with a fine reputation in the flooring industry and whose name has become synonymous with exceptional quality, value and reliability. Century Floors is committed to providing consumers with the best products to enhance any home. 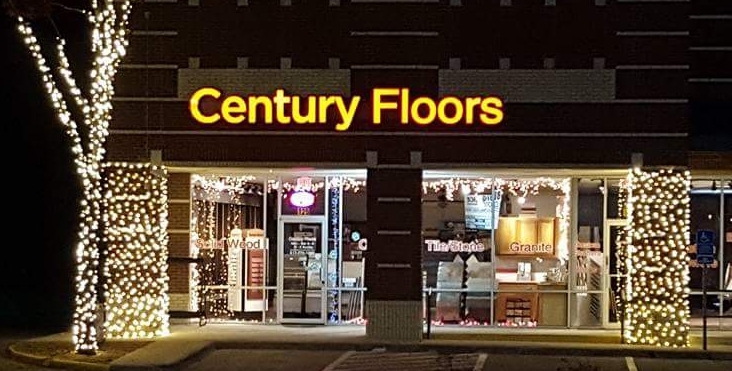 Century Floors enabling lower pricing to you, the consumer. At any given time, We stock flooring from manufacturers of hardwood, laminate, carpet, tile & stone and even vinyl. Today, we are more than just a flooring company, with one of the largest and best trained labor forces in the state, you can be confident that every flooring application is completed with meticulous attention to detail and with unyielding pride. Our mission is to work as a team with our customers, not just as a service provider but as a business partner committed to supporting their project with our experience, expertise and dedication to excellence. We endeavor to treat our vendors fairly and with respect. Our goal is to provide rewarding careers for our employees. We strive for continuous improvement in everything we do. We always put the customer first. In an industry where reliability, productivity and responsiveness are essential, Century Floors is “a cut above” the competitors. At Century Floors we understand that our future is based on our performance and we will never over promise or under estimate the complexity of your job. At Century Floors, we make your shopping experience a memorable one and handle each Client with the outmost care. 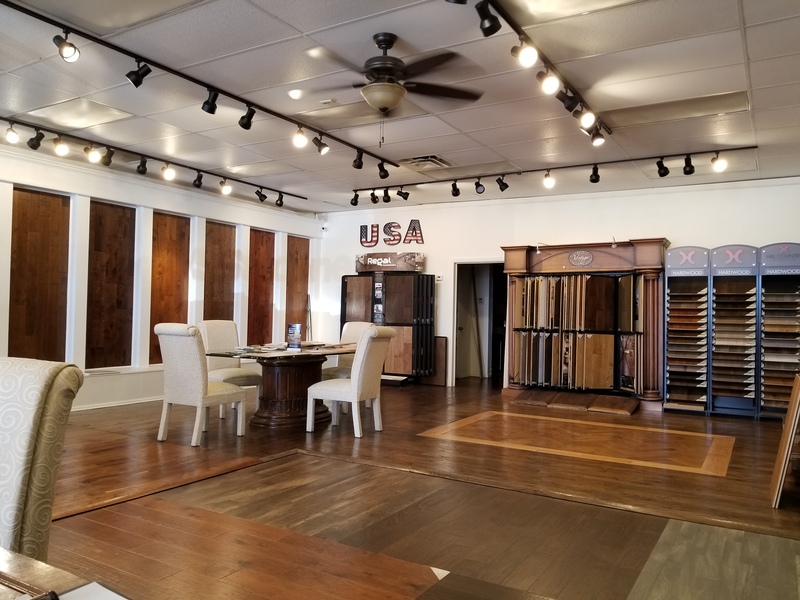 Whether you’re visiting our showroom, or having one of our professional sales consultants come to you, customer comfort and satisfaction is our priority. When it comes to your flooring experience, Century Floors is your premier choice for all your flooring needs. At Century Floors we offer a full range of flooring products and services to meet your needs. Please visit our Designer showroom to explore an endless possibility of unique flooring products. We make the shopping easy and more enjoyable than ever before. We know it’s important for you to have a beautiful floor you can enjoy for the ages. We also offer other design services to enhance your home and compliment your new floors. Just let one of our knowledgeable sales staff know what you’re looking for. Our Showroom offers almost any type of flooring you could want in your home. We offer Wood, Laminate, Stone, Tile, Vinyl, and Carpet & Area rugs. We feature a variety of products in which we take great pride in giving you the utmost quality products in the industry. We back every manufactures product to its fullest. Be rest assured that you will have total satisfaction with our vast selections. Endless choices with hundreds of textures, colors, blends and applications available from Century Floors reaching far beyond industry standards. In addition to our spectacular selection we offer commercial flooring and outdoor-appropriate flooring choices.